The Red clover is the tallest clover we have here in Québec. 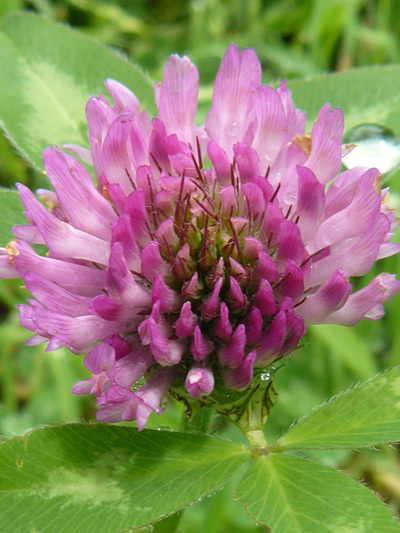 Like all others clovers the Red clover originate from Eurasia. Because the narrow and long shape of his flowers only bumblebees and some species of butterflies can drink his nectar.